attending our 6th annual Toy Drive. Plus make some fantastic connections! 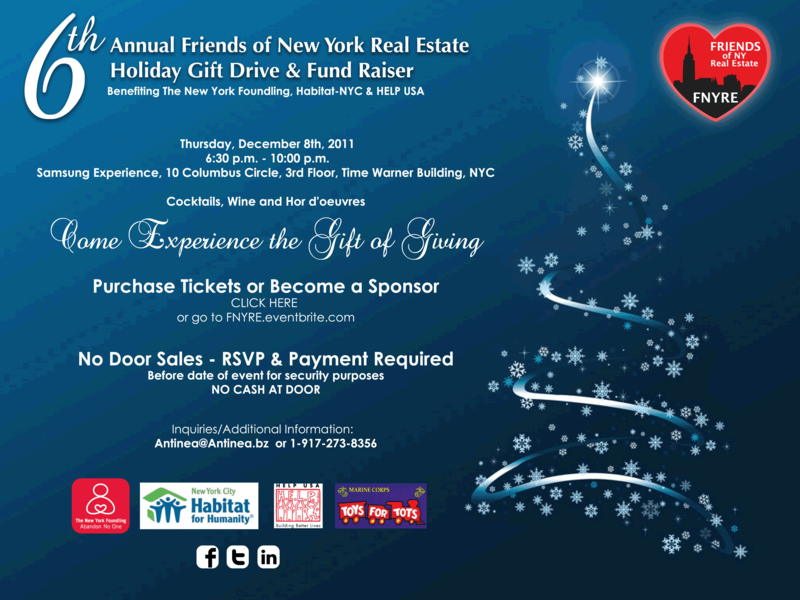 CLICK ON THE INVITE: To Purchase tickets, become a Sponsor or click DONATE to make a Donation! NO DOOR SALES – RSVP & REGISTRATION MAYBE DONE AT EVENT, COMPUTER ACCESS.